I don't know about anyone else but this summer has been the summer of 21st birthdays! All of my friends have been celebrating their big days, and more than once I've found myself in a pinch thinking what I should get them! Fast forward a few weeks and now here I am waiting for my big day! I turn 21 on August 17 (!!!) and I'm so excited to celebrate! 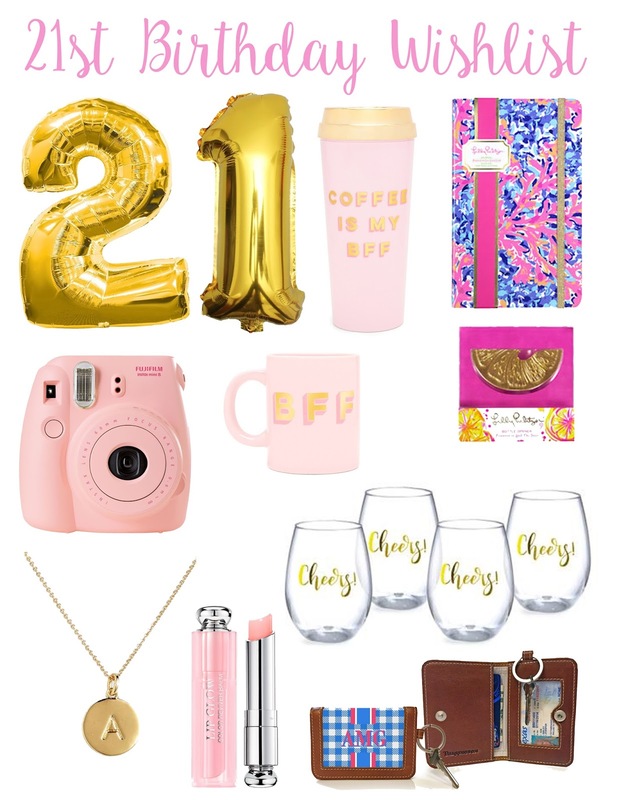 I decided to put together a little wishlist of a few things I would like to receive as gifts, but that would make great gifts for your friends birthdays as well! One of my personal favorite gifts on here is the monogrammed wallet- I received this for christmas last year and I get so many compliments on it! What is your favorite gift to give on your friends birthday? AROUND TOWN // NATIONAL SISTERS DAY! Happy Monday, friends! I hope you all had a great, relaxing weekend! There's only a few more weekends before it's time to head back to school and I'm trying to take advantage of every last second! This month I have some fun stuff left like the last of my sorority photoshoots, baseball games, farmer's market trips, birthday celebrations, and so much more! This past week was filled with work and preparing for school, so this weekend I wanted to relax and have some fun! It consisted of a lot of movie-watching, going out to eat, downtown exploring and enjoying the chillier weather we've had! Yesterday was national sisters day! Of course I had to share one of my favorite pictures of the two of us! These past two years wouldn't be the same without sharing File to Style with my sister! Working together and coming up with new goals and ideas has turned into one of our favorite things to do together! Stay tuned for some exciting things we've been working on this summer coming up really soon! Please tell me I'm not the only one who walks into Target and gets excited about seeing the back-to-school display set up?? Getting fresh pens, notebooks, and folders will never get old! It gets me inspired to take on the new semester ahead! My boyfriend and I decided to spend one morning walking around one of our local downtown areas- wile we initially went to get some lunch, we found the farmers market and decided to explore that! They had the cutest little succulents that I was really tempted to take home to keep at my desk! I had a nice relaxing weekend before having to jump back into my "work week", but I'm excited to start getting back into a little routine and being more productive! Now that it's officially August and all of the new academic planners have started (!!!) it's time to start thinking about back-to-school! I don't know about you, but I am so ready to get back to school! My Summer break is 5 months long, and personally I think that is just such a long time to be on break! I am totally ready to get back into a routine, see my friends, and have a great semester! Today I wanted to share some ways to prepare and get organized for the upcoming year ahead! This year will be my 4th year in college (for reference I started off at community college and then transferred to a 4-year university last year!) 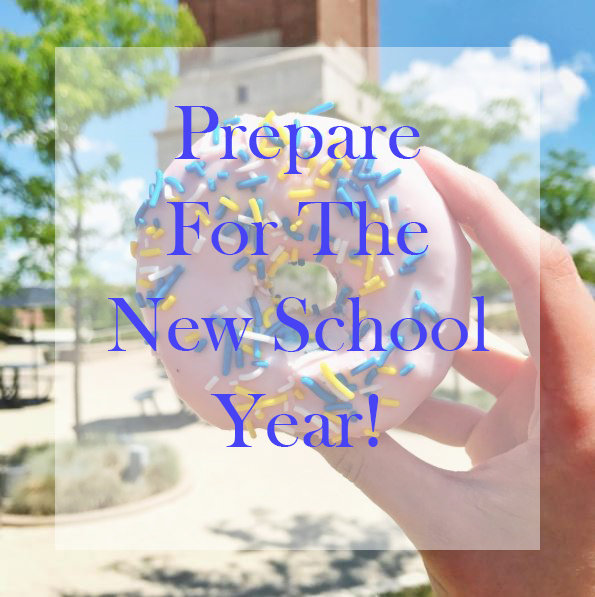 and these tips will help no matter if you're an incoming freshman, transfer student, junior, or even in high school! -Go through your school email and delete any unimportant messages from last semester so you can start off fresh in the fall! -Make sure to save the important emails from professors, emails that have important dates, or important financial aid information on them! 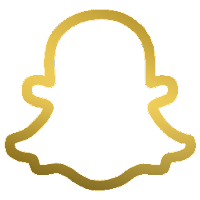 -respond to messages that need attention! -unsubscribe from emails that clutter your inbox! -delete old files from your computer that you don't need anymore! -create folders for all of your classes and save every assignment! 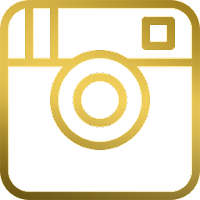 -create folders for your upcoming fall semester classes! -write down all important dates for the semester! meetings, student organization events, football games, breaks, tuition due dates, homecoming, career fairs, etc. -print out your syllabus before class starts, most teachers don't print them for you! -take time to write down all of your homework assignments, projects, test, and quiz dates in your planner before class starts. -actually read the syllabus before class! -before class starts walk around campus and find the buildings and rooms where your classes are so you're not scrambling on the first day! Those are my tips to start your semester off on the right foot! Let me know if you have any other tips to get organized for back to school! In the past few months I've done monthly inspiration board posts showing pictures and products to keep as inspiration, but I thought I'd switch it up a bit! I decided to add in monthly goals so I can share what I'm working on, what I have going on during the month, and help me stay on track with what I want to get accomplished for the month! I'll be the first to admit it... I am not the best at keeping track of my finances! I need to save more money than I currently am, but I also have to stay on top of my bills I have to pay! I've been working on trying to come up with a budget and system to help manage my money. Any and all tips and recommendations are appreciated!! Going to baseball games are one of my favorite things to do during the summertime, but I haven't been to a single one this summer yet! Luckily for me I already have tickets to a minor league baseball game in a few weeks, and I'm planning on going to a major league game before going back to school! 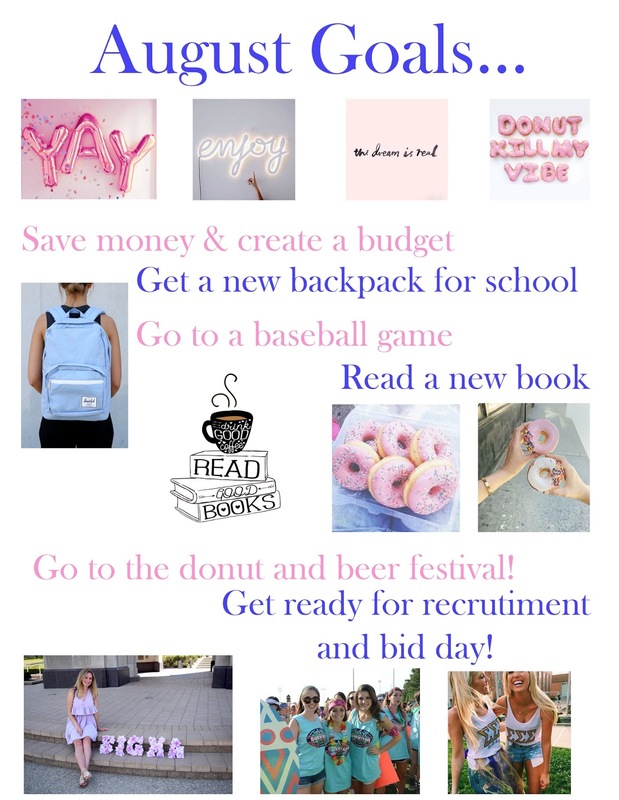 This month I'll be turning 21 and to celebrate I would love to go to our local donut and beer festival! If you know me you would know donuts are basically my favorite things ever- so put donut tastings with beer and cider tastings you have my dream birthday celebration! Get ready for recruitment and bid day...! Recruitment on my campus is just a little over a month away now and I couldn't be more excited! I've been collecting my outfits for our recruitment weekend and now all I need is to start collecting fun stuff to wear for bid day! Since I went through Informal recruitment in the winter semester this will be my first formal recruitment/ bid day celebration and I'm so so excited! What are your goals for August? I'd love to hear in the comments! Hello and happy Monday! I hope you all have been having a great summer and had an amazing weekend! 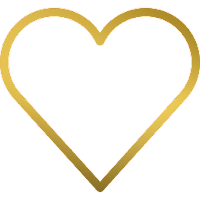 You may have noticed a few changes here on the blog- I decided to take another small hiatus from actually blogging to kind of re-vamp the site and get re-inspired for the end of the summer as well as the upcoming school year! 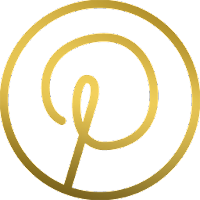 I have a lot of fun stuff planned for the rest of the summer before I head back to school that I'm excited to share here on the blog, as well as a bunch of fun posts related to organization, school, sorority, inspiration, and so much more! *shop my cute lettered hat HERE! On Friday I went to the zoo with a few girls from my sorority to get some footage for our recruitment video we've been working on! This was the first video shoot I was able to go to this summer and I had so much fun! I got to see some of my sisters I haven't seen since school got out, eat some dippin dots, and take a bunch of pictures! Now I'm even more excited to go back to school and go through my first formal recruitment weekend! This weekend my boyfriend and I also went to a local fair and had such a fun time! We started off the day walking through the tents to see the animals, and then we rode a few rides, ate lunch, and of course ended the day with some fried oreos! My boyfriend and I also decided to check out our local aquarium! It's no Shedd but for a smaller sized aquarium it was actually really cool! We had so much fun looking at the fish, going to the interactive exhibits, and taking a bunch of funny pictures! For sure a great way to spend a sunday afternoon! Hope you enjoyed a peek into my weekend! Thanks for stopping by! I hope you have a great week! 2017-2018 LILLY PULITZER AGENDA PRE-ORDER! 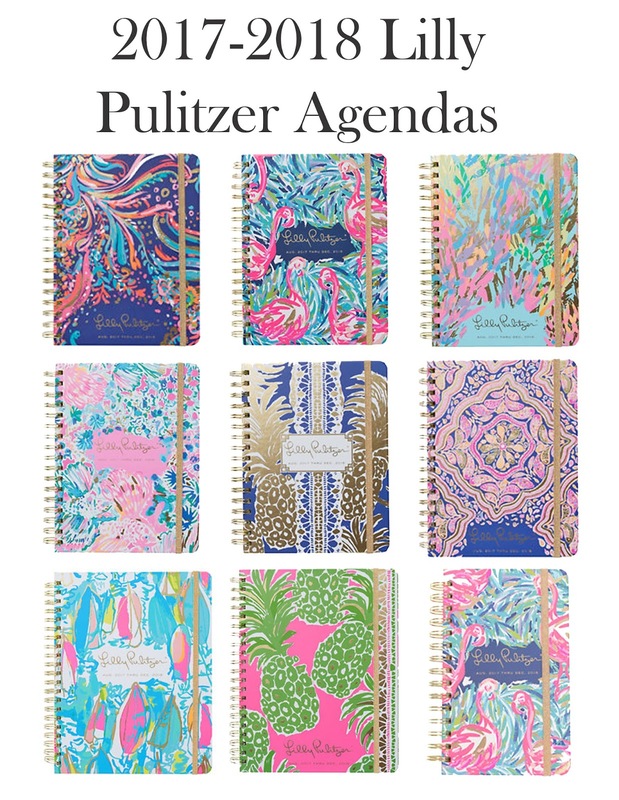 Shop all Lilly Pulitzer agendas HERE! Happy Tuesday! I hope everyone enjoyed the long weekend! I had a much needed relaxing weekend after working 8 days in a row! I decided to focus more on spending time with family, friends, and my bf who I hadn't seen in two weeks (!!!) instead of being on my phone and taking pics! But no worries, I have another fun weekend coming up so my Around Town posts will be making a comeback next week! Also, once I saw this beautiful flamingo cover on the classic planner I knew I had to have it! I think I'm going back to my roots this year with my Lilly agenda! What one is your favorite this year?? They're all so pretty! *Shop Day Designer for Bluesky HERE! About two weeks ago I walked into Target to find the new Day Designer planners! I was so excited about the new cover designs this year- they go perfectly with the covers that Day Designer released earlier this year! I immediately fell in love with the palm print cover and the wall calender as well as the blue and white printed cover! I'm also super excited about the adorable list and sticky note set and the washi tape set! I can't wait for the full collection to hit my local Target so I can stock up on the necessities before heading back to school! What is your favorite cover design that Day Designer released this year? 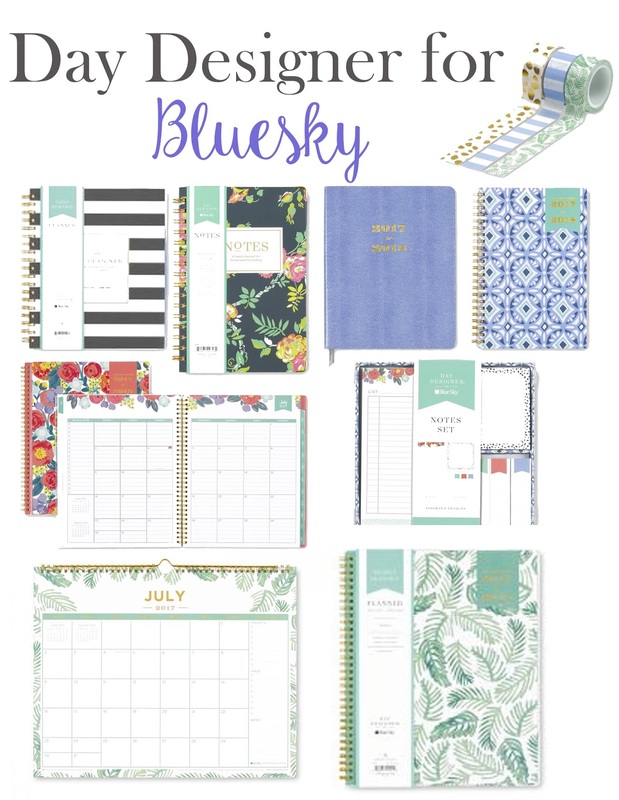 Get your planner ready for back-to-school! File to Style is part of affiliate programs. This means that if you click and/or make a purchase through certain links on this website or any related social media platforms, we may make a commission from that click/purchase. All opinions are our own.